January is the time I like to spring clean my blog a little, cut the deadwood and look at it afresh after a Christmas break. It's easy to feel you haven't achieved a lot in a year, that you are stuck in a writing rut, but now's the time to look at even the smallest of steps forward, celebrate your achievements and motivate yourself for the year ahead. 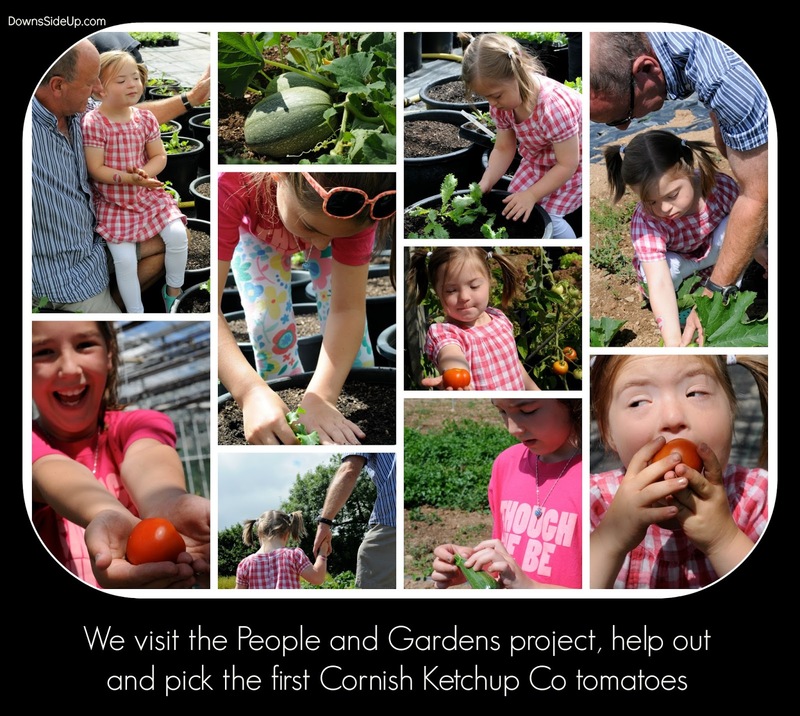 Here's a taste of where Downs Side Up, our Down's syndrome support blog, has taken us this year. 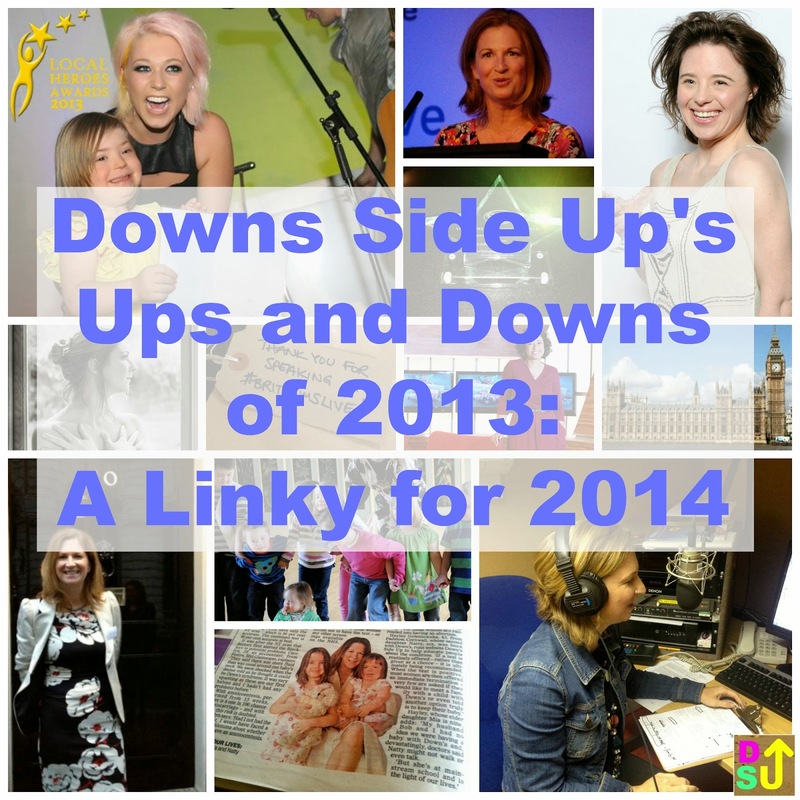 I'd love to invite you to join the linky below with either your favourite post of the year or a summary of where your SEN blog has taken you or your cause, or simply a post about where you are heading in 2014. Please take time to visit and support others who link too, with lovely comments, that's how we draw our community closer. 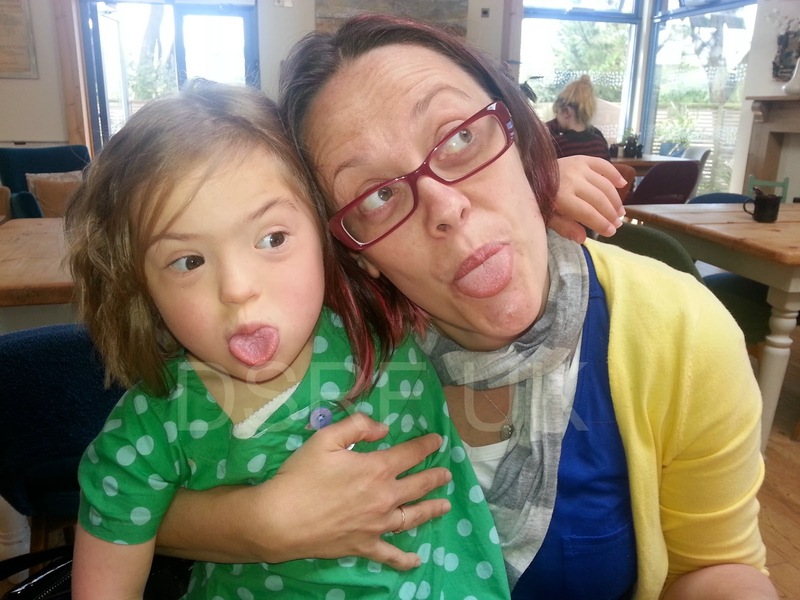 Then, a bit more modelling and striving for #adinclusion and Natty appeared in the Frugi catalogue again, ever her effervescent self at the photoshoot, we put together an amusing behind the scenes post, with the bits you don't usually see. 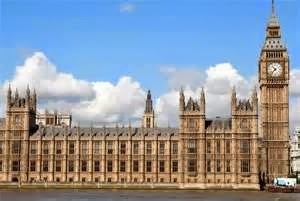 February brought a far more serious mission when I was asked to travel to London to give evidence in the Disability Abortion Law Inquiry at Westminster. 92% of babies diagnosed with Down's syndrome are aborted up to and including during birth. Researching the facts, figures, reasons and procedures was a turning point in my life and I met people who have spurred me on to achieve more. We must have more unbiased support for women at point of diagnosis. Full stop. Throughout February we also showcased a different reader's story each day. The variety was astonishing and the honesty and humility humbling. We learnt so much from one another's experiences and the community drew closer. You can read the guest posts here. 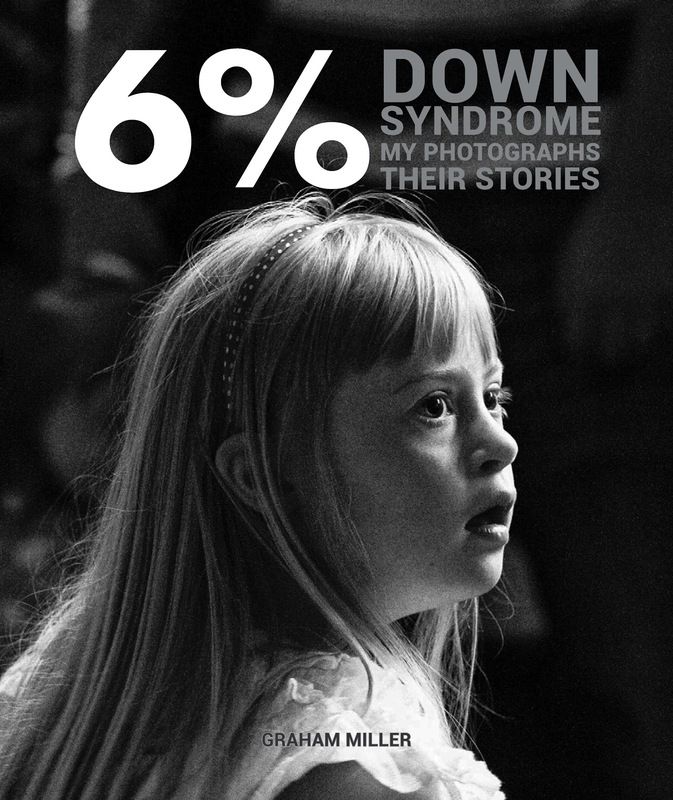 For World DS Day 2013 we featured many guest posts, raised £3000 through a naked photo shoot and I was proud and honoured to be present at the Edinburgh launch of powerful documentary photography book 6% Down's syndrome: My Photographs, Their Stories. This is a book that will change your attitude to disability forever, by Graham Miller at PhotoHonesty. I was also honoured and humbled to be asked to read and judge the blogs that entered the first SWAN UK blog competition. The standard was phenomenal and I was delighted to get to know many new writers and their stories of disability and SEN.
To round the month off with an astonishing surprise I found out on Mother's Day that I had been nominated as a finalist in the Outstanding Contribution category of the prestigious MAD blog awards. You could have knocked me down with a feather. The tears flowed as I realised someone had noticed the motivations behind my blog. 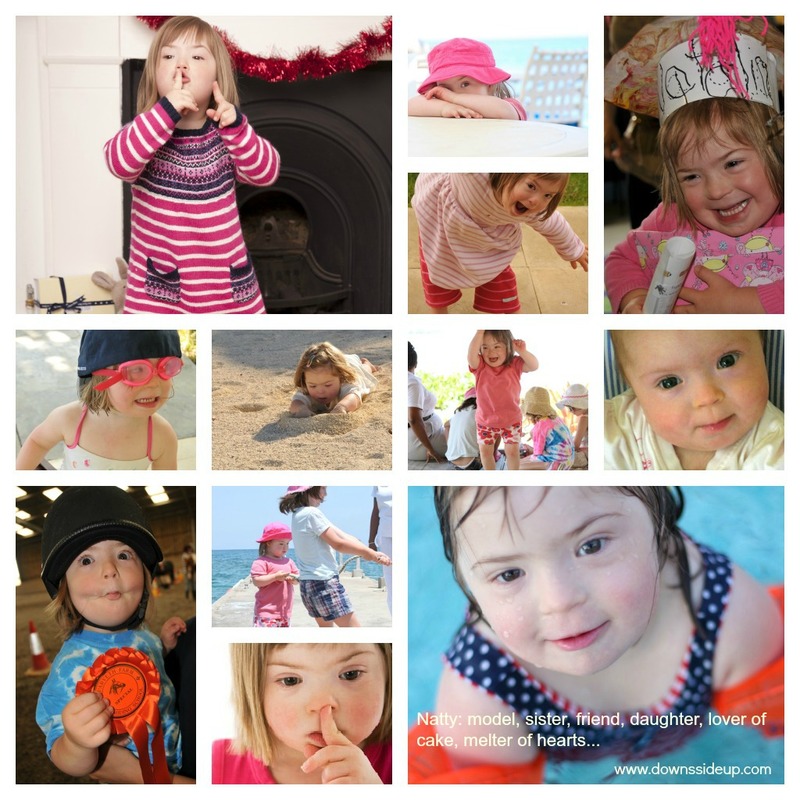 On World Down Syndrome Day on March 21st, I decided to do a fundraiser with a difference, a naked photo shoot, not just to drum up funds for Down's syndrome charities but also to encourage Mummies to thank their bodies for their beautiful children. We raised around £3000, and unexpectedly supported a surprising number of women who had experienced baby loss. Worth the nerves and the shivers I think. Read Thank you Body for What you have Done that sums up the events. April also saw a disability bigot that cause upset on a scale that hasn't been seen for many a year. We eventually succeeded in getting him ousted. Here's my open letter to Collin Brewer, local Councillor, explaining why children with disabilities should NOT be put down at birth. 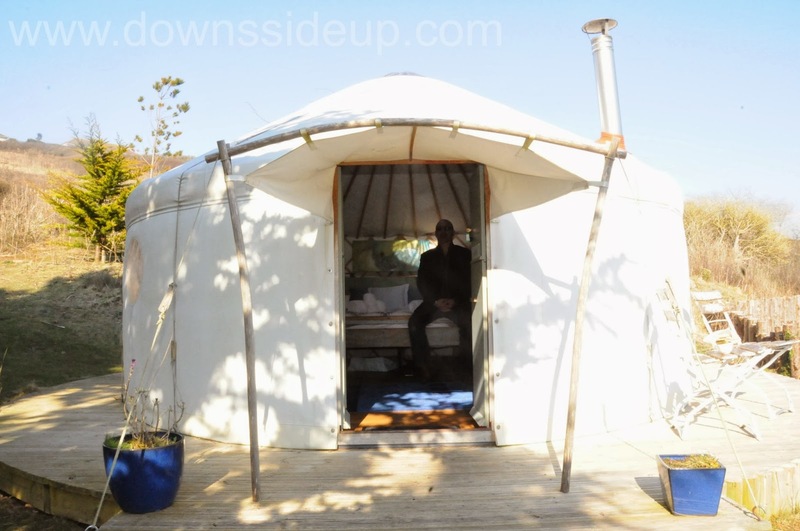 To balance out the negativity Bob and I celebrated our 10th wedding anniversary in a beautiful yurt complete with wood burning stive, gypsy caravan shower and hot tub. Stunning! 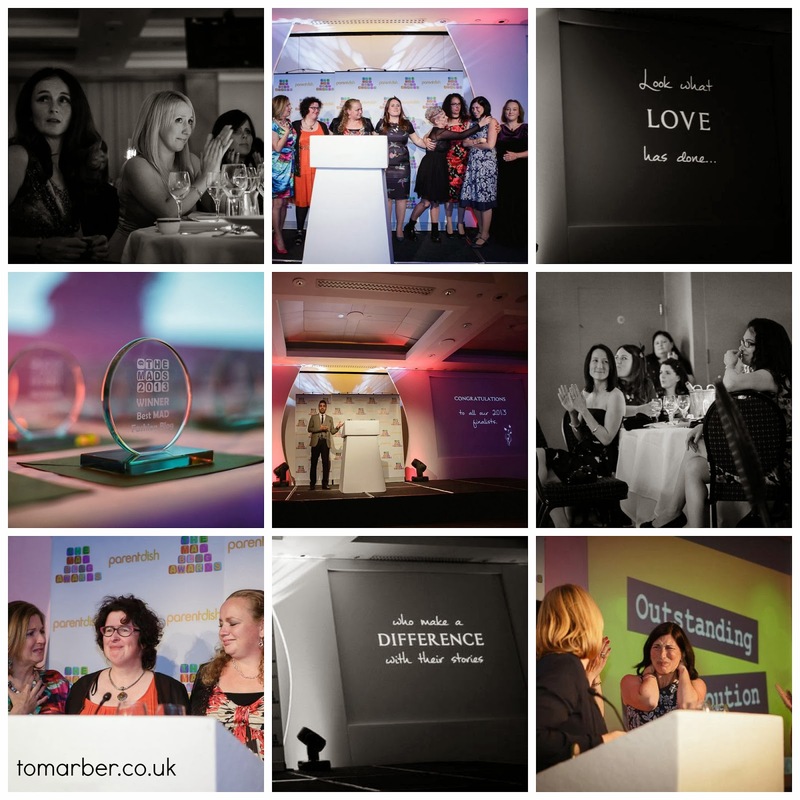 Also in April the Britmums Brilliance in Blogging Awards Shortlists were announced. Downs Side Up, the Down's syndrome support blog was listed in the Inspire, Social Commentary and Outstanding categories. Unbelieveable, thank you to all who nominated. Awards are not what writing is all about, reaching one parent who needs support is, but it is a massive honour to have that work recognised, and to spread the word further. 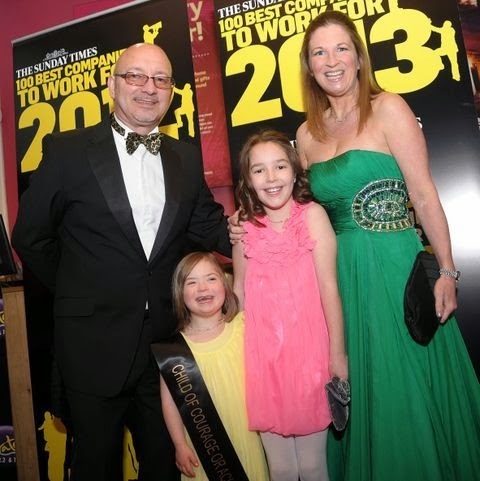 Was an exciting time for Natty, as she was nominated and voted Child of Achievement of the Year in the Pirate FM Local Hero Awards here in Cornwall. It was a party and a half, shiny shoes and frocks were purchased for all the family (well, Bob was allowed a suit), and the girls got to meet Amelia Lily on stage. Natty shouted 'I want party again' for weeks! Then another surprise invitation, that to be honest still seems surreal right now, even after the event. 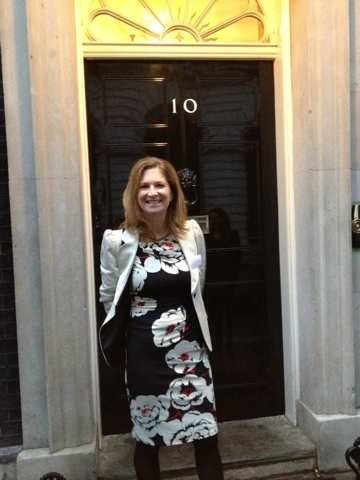 An invitation to No.10 Downing Street from Samantha Cameron to join her at a Mencap charity champagne reception. I cannot begin to describe how proud I feel to have been invited to attend the star-studded event, (where I embarrassingly snogged Edge from U2) as one of so many who have contributed to the lives of those with Learning Disabilities. Read about my mixed emotions here. 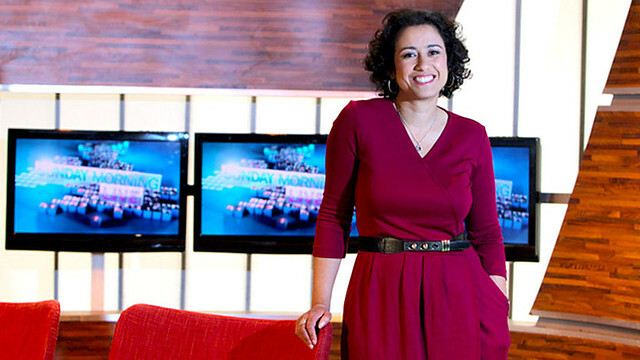 June brought the fantabulous Britmums Live event. The event that changed my life the year before, gave me the courage to believe in my writing and connected me with so many wonderful bloggers, writers, Mums. I was honoured this year, not only to have been named as a finalist again in the Inspire category, but also to have been asked to lead the Blogging From the Heart session alongside some bloggers I admire greatly. Then came an interview, alongside Jenny Edspire on Radio 4 Woman's Hour, discussing Campaign Bloggers. The time was for too short to do the subject justice, but we tried our best. I was also starstruck and honoured to be able to feature an interview with Actress Sarah Gordy on my blog this month. She is a shining light for me and many other parents. I look to her for Natty's future. Later in the month we met the lovely Elizabeth Corcoran from Down Syndrome Research Foundation UK for a coffee and a hug as she holidayed nearby. Another meeting we will never forget was with Ken Radford and his team (congrats on the much deserved MBE Ken!) at his incredible nursery People and Gardens that employs and supports adults with learning disabilities. Fabulous/frightening August saw a visit from the incredible Just Bring the Chocolate and The Futures Rosie families, Natty being listed in the final 50 of 23,000 entrants to the Face of Kinder contest, and gearing up for year 2 at mainstream school. The event that knocked us off our feet however, was both girls having their adenoids and tonsils removed 5 days apart. Both had apnoea and had to stay in over night, Natty in HDU. It was a nursing nightmare and involved morphine, which terrified me. The result however has been nothing short of miraculous with both girls now sleeping soundly, concentrating and growing and developing by the day. Amazing what some extra sleep and oxygen does for you! It was also Learning Disability Week #LDWeek13 led by the wonderful Mencap. The theme was superheroes and I tried my hand at poetry to thank all our superheroes. Read Our Superhero is One, is Many, is You here. The 9th month saw the glitzy MADS Awards ceremony in a swanky hotel in London. Another perfect excuse to mingle with my blogging gurus, those who inspire me and to chat to Dr Ranj about delivering diagnoses. It was such an emotional evening that took weeks to write about. Let's just say that the tears flowed when 10 incredible women were all given glass awards for the outstanding contribution they make through their words. I couldn't believe that I was listed as one of them. Read Champagne Buckets full of Love and Ladlefuls of Tears here. The incredible and beautiful Pippa from Story of Mum asked us to think about our journeys of motherhood this year. I did the exercise and found it hugely interesting and cathartic. It was a very powerful experience sharing this Story of Mum film with others at an evening open gallery. 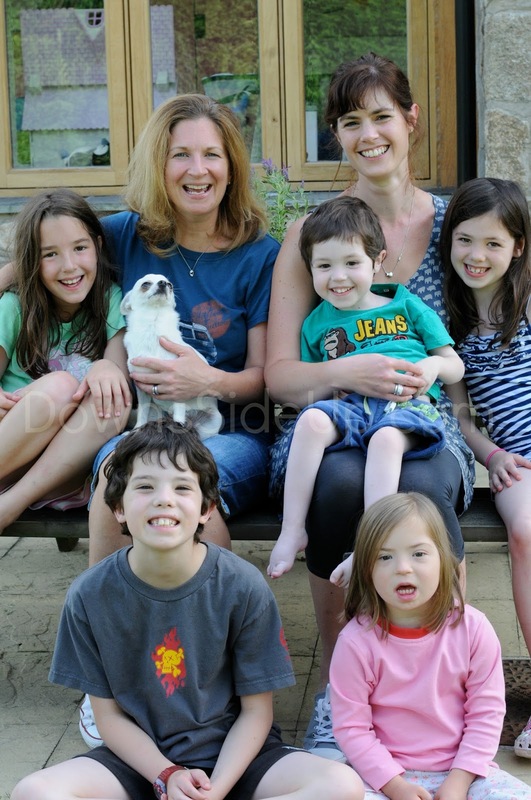 In addition to writing the Britmums Special Needs Round-up each month, I joined the one stop Special Needs shop that is Special Needs Jungle as one of their team of editors. 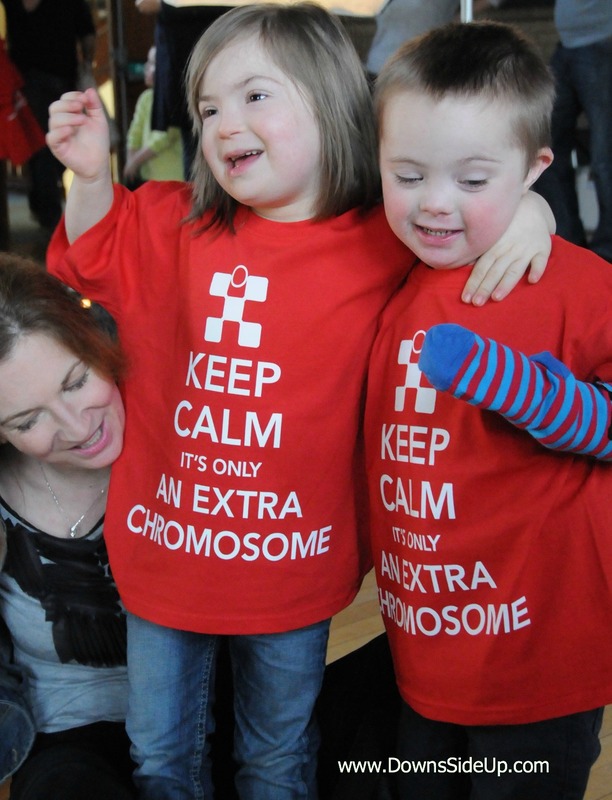 I kicked off my new role with The Insensitive Comments that Bely the Down's Syndrome Myths. Another powerful and yes, life-changing event of 2013 was watching the play Up Down Boy. Here is my review and an interview with the writer and actor Nathan's Mum Sue. 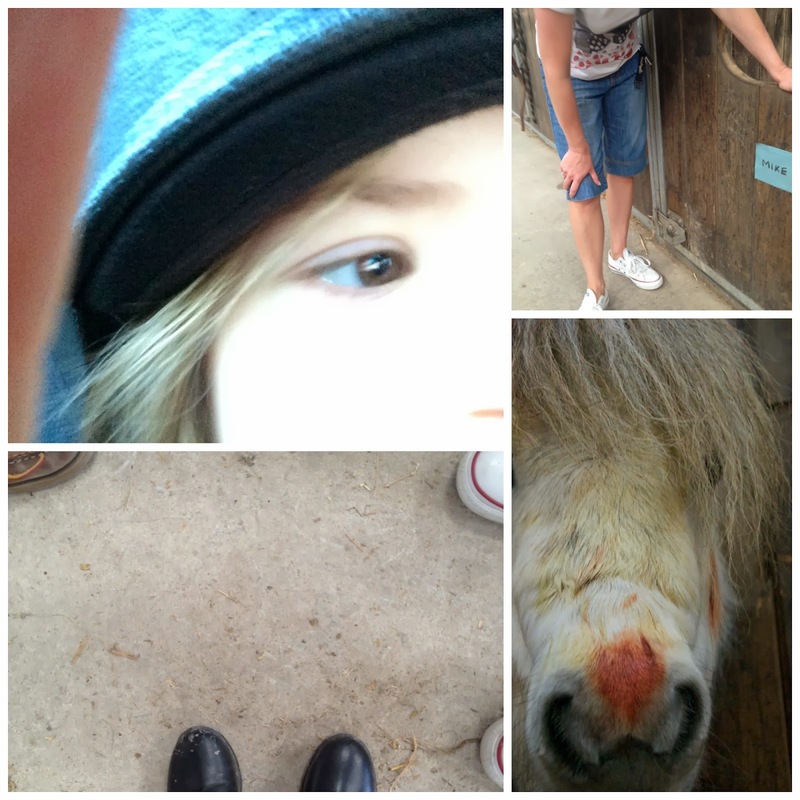 Blog is 2! I reflect on the 8 Things that Downs Side Up has Taught me over the last 2 Years, those it has helped and how it has changed our family. 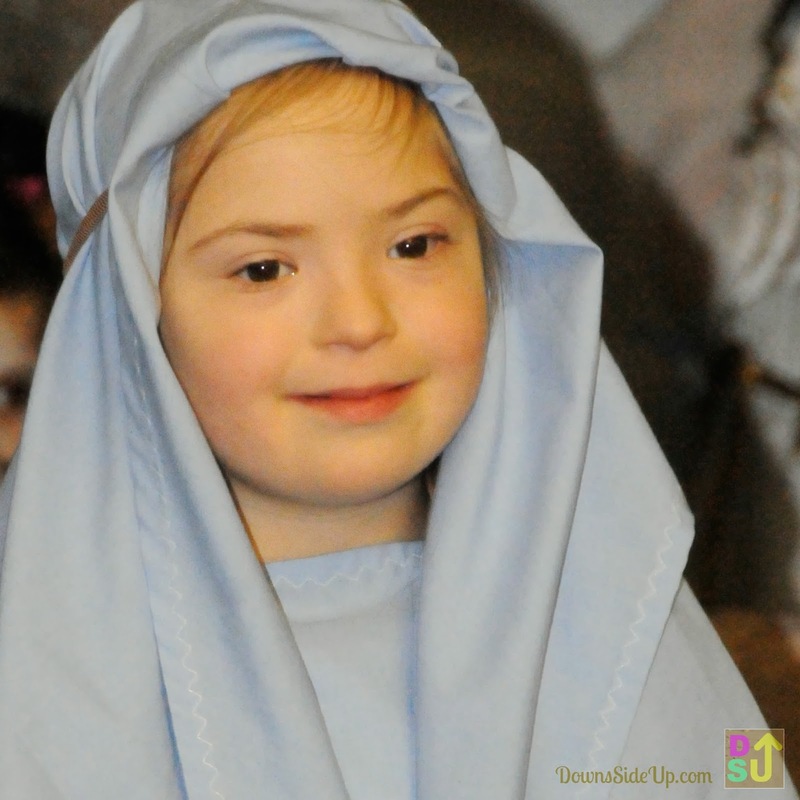 Natty was aked to play the part of Mary in the school nativity play, There were tears but they may not be for the reason you think. 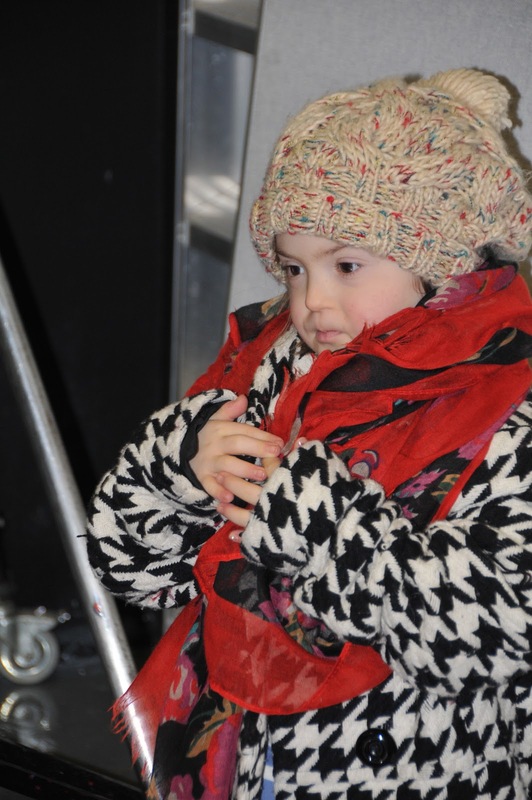 Read about the primal emotions behind the part in Shine Bright Natty: Nativity Star Realisations. 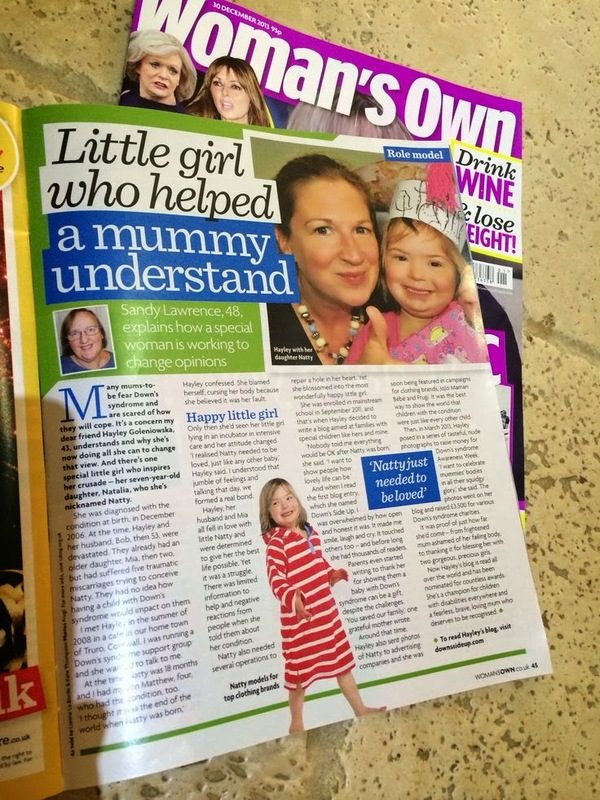 Woman's Own published a lovely positive article about the blog and Natty's modelling. And we looked back over the year in a fun way, but linking up all the selfies and photograhs that little photographer with Down's syndrome Natty had taken herself. The result is guaranteed to make you smile. A Year in Selfies. My word for 2014 is FOCUS. All of the above has become a full time unpaid job. Time to make every hour matter. For now we are packing for a trip to London to attend a fancy dress party at Mansion House, hosted by the Lord Mayor of London, for 200 children who have made a difference. A streamlining all things social media is needed, and really being disciplined to make sure that all writing I do has a clear purpose. What is your watchword for the year ahead? Oh - and let me add - what a wonderful Line-up you have cultivated, yet again. Congratulations what a truly inspirational year!